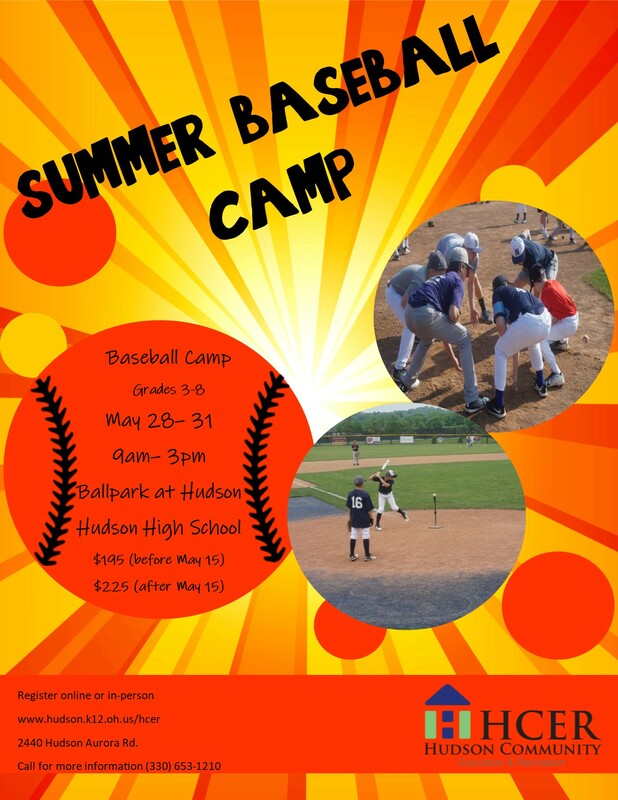 These free youth baseball clinics will be held on April 28, 2019 in collaboration with the Hudson Baseball Association and Hudson High School Baseball staff. 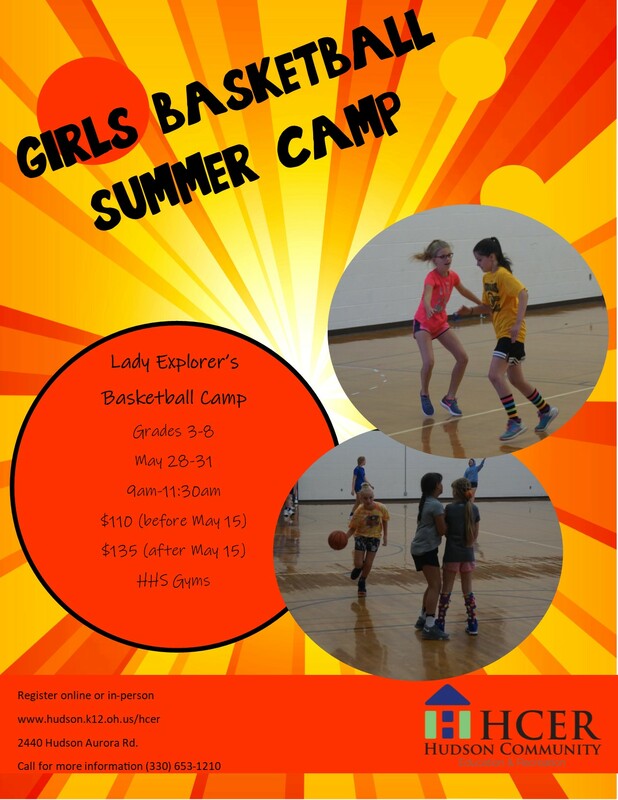 Three sessions will be held on the same day, run by the Hudson High School coaching staff at one location. Sign up now! Last date to register is April 24th. Click on the SUMMER BASEBALL REGISTRATION image on the home page, log into your family account, and select the REGISTER link that you used when registering for summer baseball.